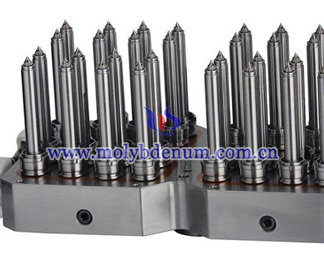 Molybdenum hot runner is used for injection mold and it is kind of heating component collection which is making molten plastic into cavity of mold. 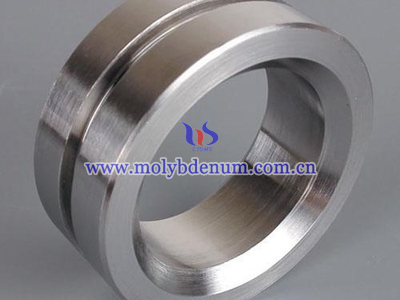 The main types of molybdenum hot runner are open type and needle-valve type. The open type has simple structure which suit for semi hot runner and not suit for insulated runner. Because insulated runner has high requires in materials and it easy immediate contact product’s surface cause drawbench and leak making poor surface quality of product. 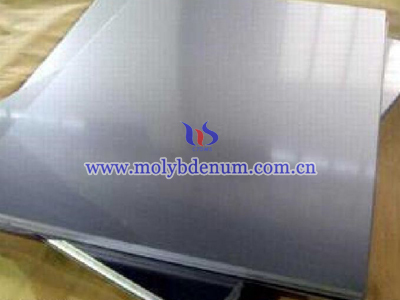 However, semi hot runner contact micro half hot runner instead of product surface so can use open type molybdenum hot runner. 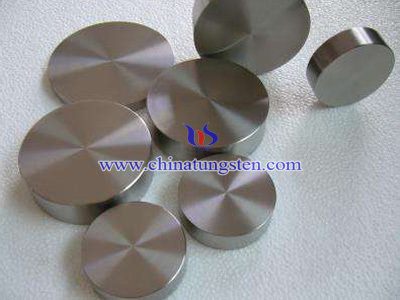 In overseas, the open type is usually used in precision moulds. 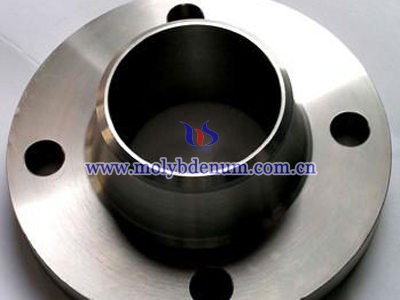 The needle-valve type molybdenum hot runner not only can save material, the plastic parts also has beautiful surface. Besides, the inner structure is closely and has high strength. 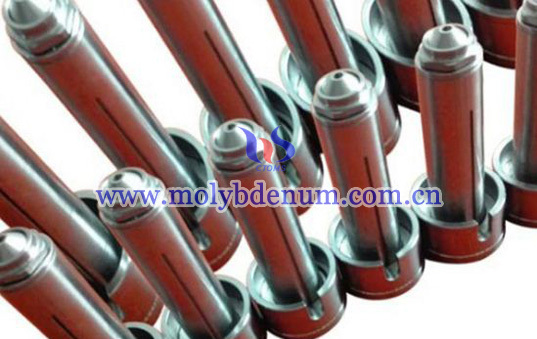 In the world, there are two types of needle-valve molybdenum hot runner which is air cylinder type and spring-loaded type. According to the controller and timing controller air cylinder type control the air cylinder to push the needed-valve’s tube wall which has complicate structure but the design is simple. Due to the complex structure of air cylinder so the mold which use in air cylinder should be precise. What’s more, debugging and maintain are complicate as well. The different between air cylinder type and spring-loaded type is timing control so the spring-loaded type can not well deal with weld mark.